The above examples must have refreshed some of the nostalgia associated with these wires and devices. So what were these wires? Why were they so ubiquitous by their presence in our life? These are called as the RCA connectors which were first invented in the 1940’s. They are used for analog audio/video signal transmission. With the turn of the century, rapid advancements in the field of electronics and communications brought in newer ways to transmit audio & video. This limited the horizons where RCA connectors found its applicability. Now before delving into the topic regarding the alternatives, let us limit our discussion to only the audio aspect. Over the years, the technology used in developing the Television has itself evolved from CRT to Backlit LED to OLED. This transition improves the display and pixels per inch (ppi) but the acoustics or the sound from TV is not the same as before. It can be only claimed to be decent!!!! Like every problem has a solution. Manufacturers have found a way out. The solution is buying a separate sound system called as – Sound Bar. Now like hooking up speakers or VCR with our TV, we have to hook up the Sound Bar with our TV. Taking into account the high-definition digital audio from the Sound Bar rules out RCA connector which is meant for analog signals. So which one to go for? It is obvious one should be better than the other but which one? To answer this we should look at what are both trying to cater to along with their background. Optical cable uses fiber optic cables and laser light to transmit a signal between two devices. 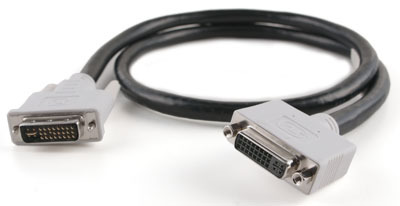 It was introduced by Toshiba in 1983 as an optical digital audio connector. It is better recognized by the name: TOSLINK. The connection is resistant to magnetic and electrical interference and provides a data rate of 125 megabits per second (Mbps) to 1.2 gigabits per second (Gbps). Though cheap and easily available, the optical cable can be permanently damaged if the cable is bent. Mini-TOSLINK is a standardized optical fiber connector used in many types of consumer audio equipment. 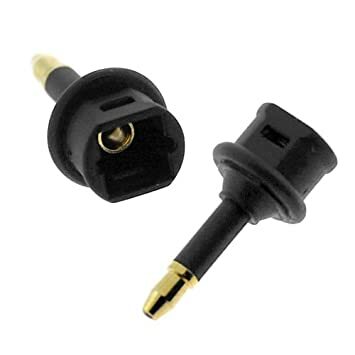 Google Chromecast along with Apple devices use these connectors that allow for insertion 3.5mm headphone input or TOSLINK. 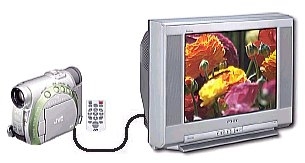 HDMI (High-Definition Multimedia Interface) is relatively newer than optical cable as it was designed by collaborative work of seven companies in 2002 and went into production in 2003. It can support almost all the available audio formats (eg. Dolby Digital, TrueHD, Dolby ATMOS etc.). 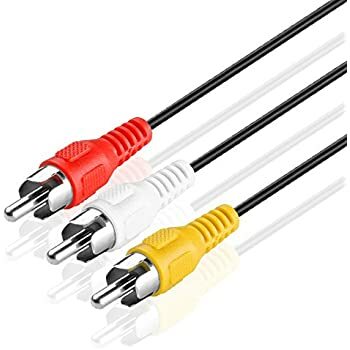 HDMI cables use the same technology as Digital Visual Interface(DVI)cables which is the standard connection in Desktops/Laptops. 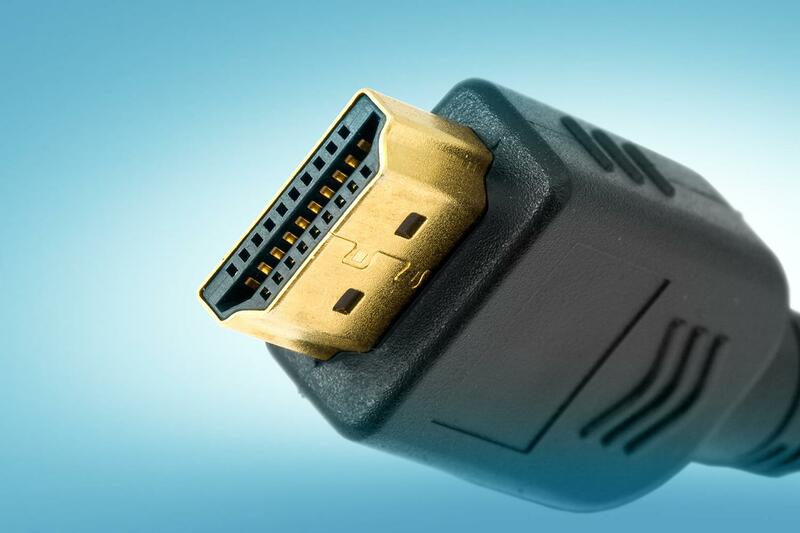 To differentiate itself, HDMI adopts DVI as the base and adds an audio component, support for a different color space and a few other components in a relatively smaller connector. Inside HDMI cables are conductors for both the audio and visual components with return path which increases its speed and efficiency. On the outside, the standard cable connectors consist of 19 pins. Both Optical Cable & HDMI can pass multi-channel audio, like Dolby Digital and both cables are pretty cheap. Suprised to see why we talking about similarities? Well, this is where it stops! HDMI can pass higher-resolution audio formats like DTD HS Master Audio and Dolby TrueHD found on Blu-ray which cannot be transmitted using an optical cable. As an add-on, HDMI can also pass video signals which simplify the wiring. HDMI is the technology of the future and it is evolving. Whenever possible, it is best to use HDMI in place of optical cable. The only situation which warrants the use of optical cable is when there is no HDMI port available(old equipment/All ports have been taken).Optical Cable is also a cost-effective solution instead of going for HDMI splitter. In this scenario, the human ear will not able distinguish much between Dolby Digital v/s Dolby TrueHD/DTS HD MA. Next time when you connect your Sound Bar to the TV, try to go for an HDMI. They simplify the connections and come with a lot of advantages. Optical cable might help with old sound equipment but in all other cases, HDMI should be preferred. As an evolving technology, many HDMI cables also include Ethernet, which provides an internet connection along with the audio and visual components. There is no interference due to the introduction of Ethernet. This will help to eliminate the need for additional cables arising out of wired or wireless internet connection as connecting to the internet is possible via these HDMI cables. Here I have tried to give a comparison between Optical Cable & HDMI for audio applications. This website is mostly a walk-by way of for the entire information you wanted about this and didn’t know who to ask. Glimpse here, and also you’ll positively uncover it. I am really enjoying the theme/design of your website. Do you ever run into any browser compatibility issues? A number of my blog readers have complained about my blog not operating correctly in Explorer but looks great in Firefox. Do you have any suggestions to help fix this issue? Thanks for reaching out. I am using one of the default themes available on WordPress.I have not run into any issues till date.Kindly share your blog link and let me go through it. Will try to get back at the earliest.